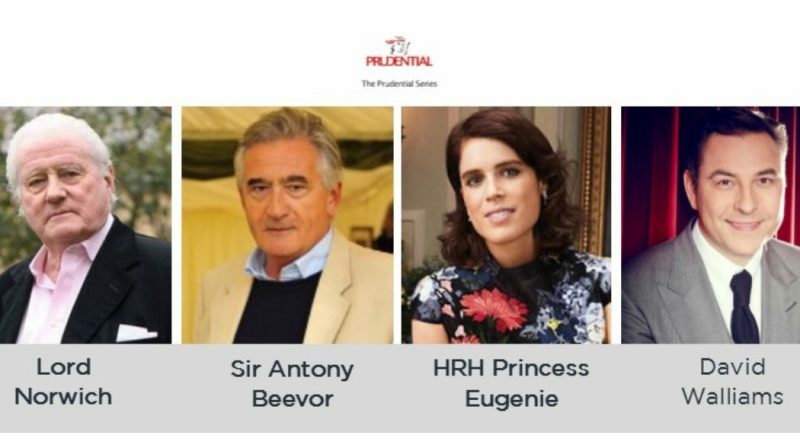 Prudential Series 2017 – first speakers announced! 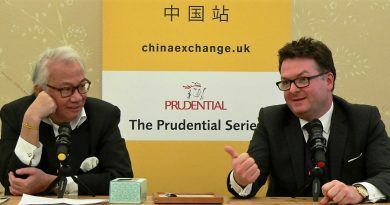 The Prudential Series returns to China Exchange for 2017. Tickets for the first of our 60 Minutes With talks are now on sale with more names and dates to be added. To be the first to hear about the latest additions, subscribe to our newsletter. But wait! There’s more! 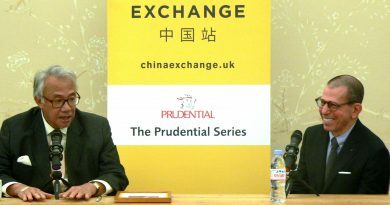 See the other events in this year’s series, catch up with previous events in the programme and see what else is on at China Exchange. 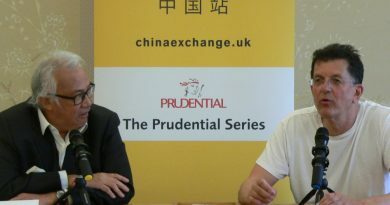 ← Prudential Series returns – tickets available now!